Charlie Sheen — Huntington Base Ball Co.
California Penal League Baseballs autographed by Charlie Sheen will be going up for charity auction this summer. 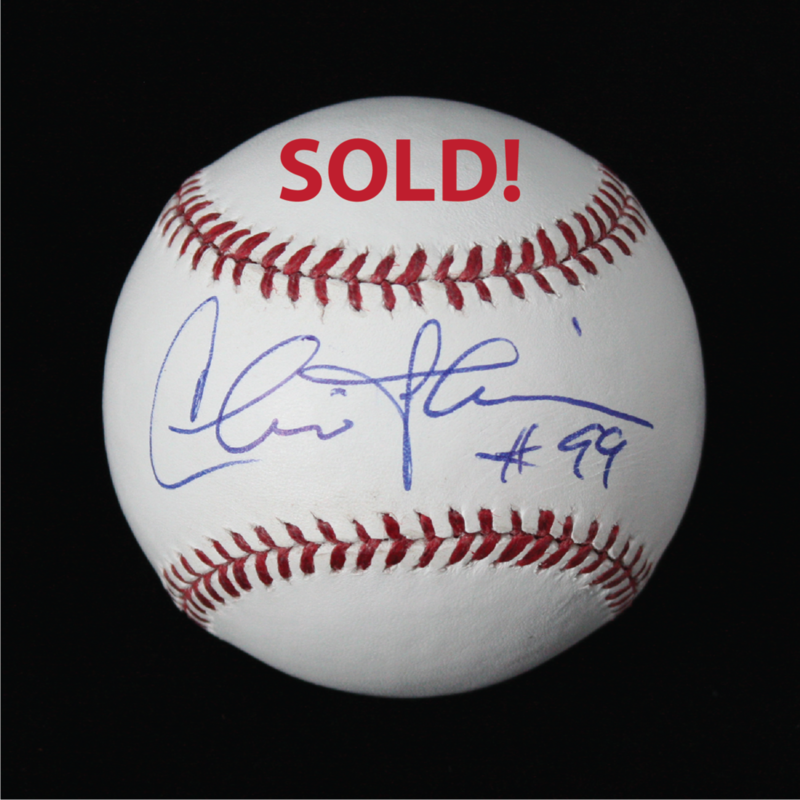 We have teamed up with Mitchell Bat Company and Charlie Sheen to bring you these very limited edition California Penal League baseballs signed by Charlie Sheen. 100% of the profits from each baseball sold will go to the Dragonfly Foundation (A 501(c)(3) Non-Profit). Dragonfly provides distractions from the emotional, physical, and financial toll of cancer and bone marrow transplants, as well as the post-traumatic stress associated with the trauma of diagnosis, treatment and recovery. They also work to establish connections and community at a time when patients, siblings, and caregivers feel the most alone and isolated. 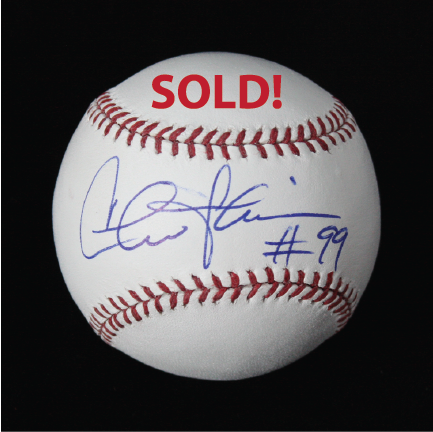 Sign up below to be notified when these baseballs are available for auction. There are only 8 available. You do not want to miss out on this! 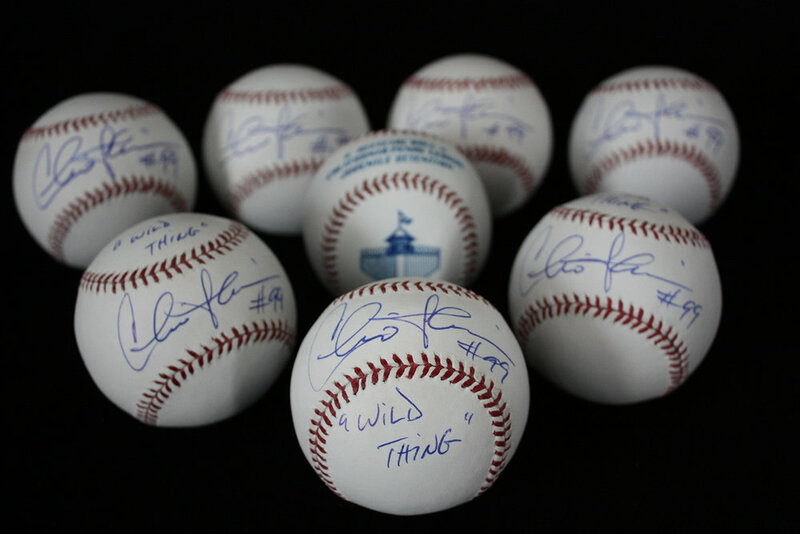 Sign up to be notified when the baseballs are available for auction. There are only 8 of these available. One baseball will be auctioned off per week until they are gone. 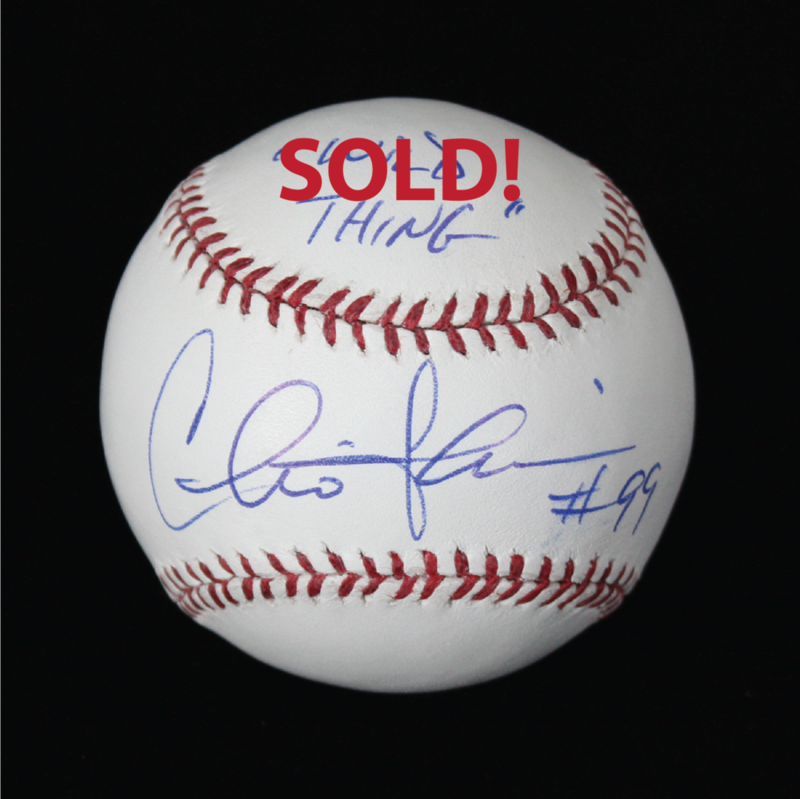 Bidding has closed on all auctions.